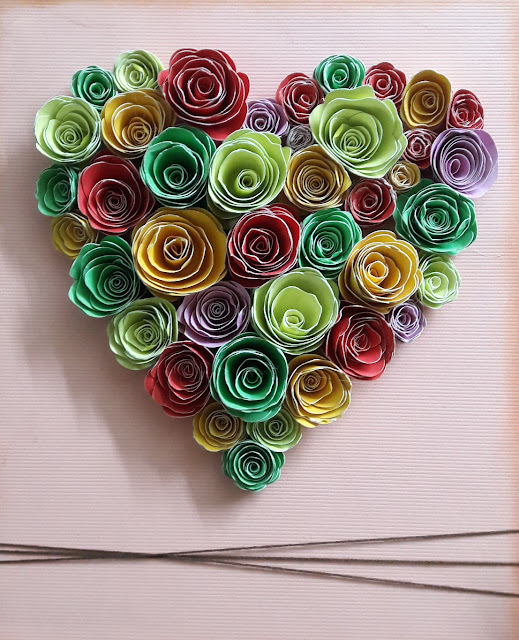 Whether you are looking for a birthday or an anniversary gift, or a do-it-yourself project to decorate your home, or want a special something for your Valentine, this 3D canvas frame covered with quilled paper flowers in a shape of heart is a great make! 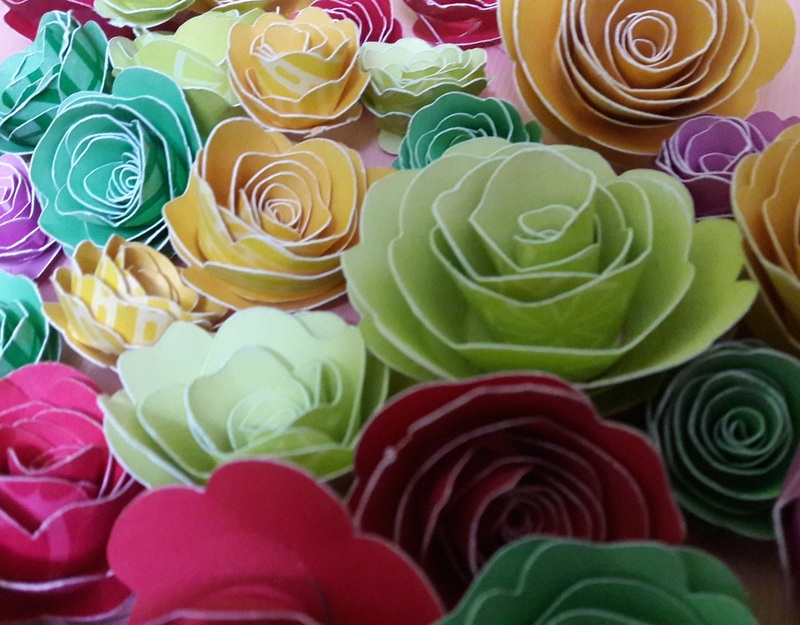 Each paper flower is hand cut, quilled and arranged to fill the heart. 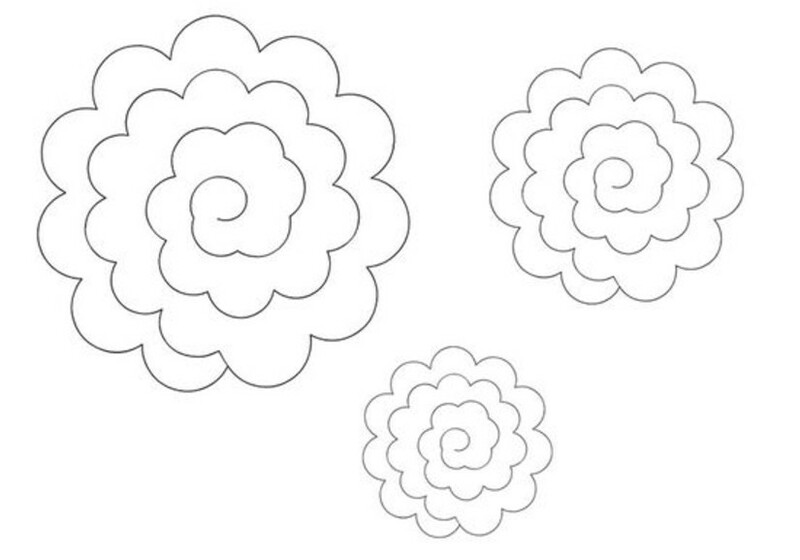 Do you want to make this project on your own without having to buy whole lot of crafting tools and supplies? Do you want us to create a custom-made frame for yourself or someone special? Either way, you can select the kits from the options given below and get this amazing piece of art for yourself or someone special! We are brimming with new ideas and designs every day and are happy to share them here to inspire you to make them yourself. 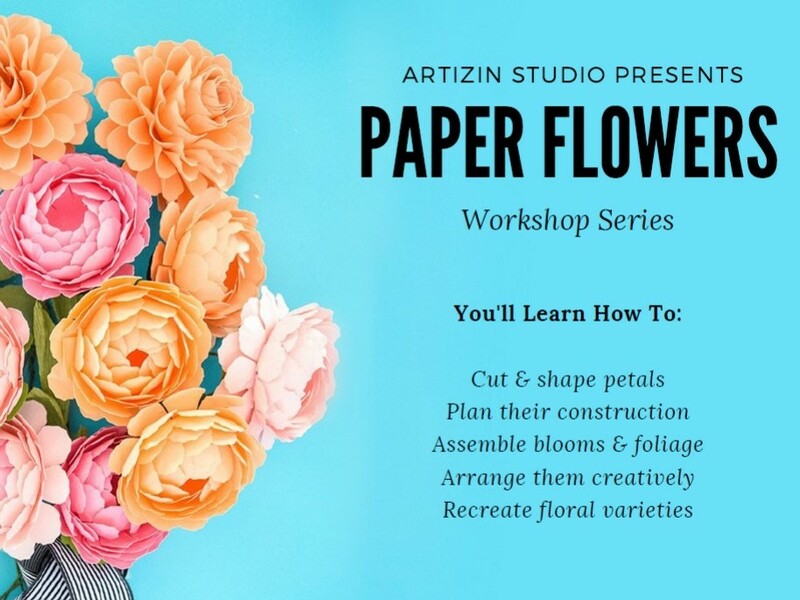 We believe creativity empowers innovation and at Artiz.in you'll find endless creativity. Keep following us on Instagram, Pinterest, Facebook and Twitter for the latest and the hottest work of art!